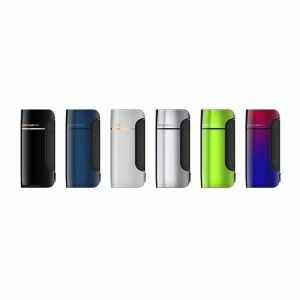 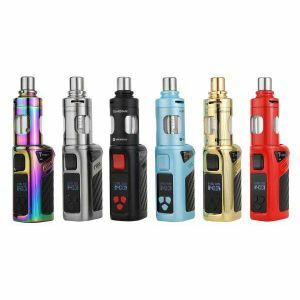 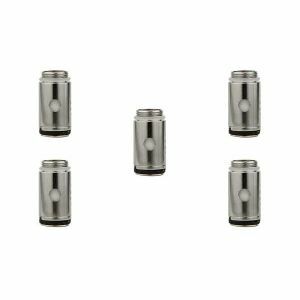 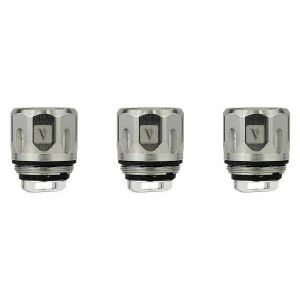 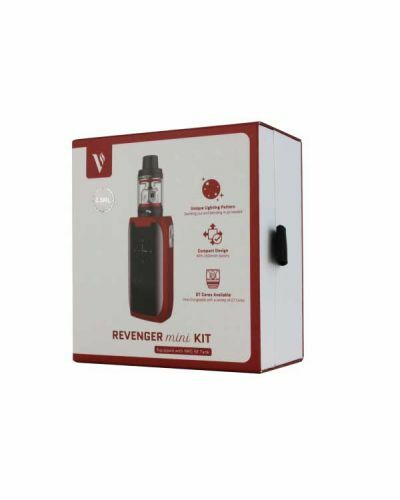 Vaporesso Revenger Mini Kit has been added to your cart! 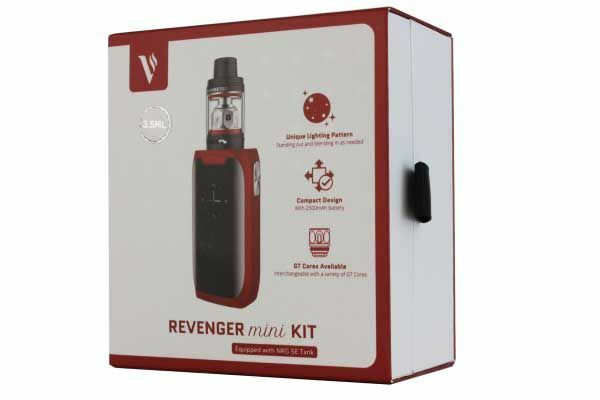 The Vaporesso Revenger Mini Kit features mix of performance and convenience with its compact size and flawless design! 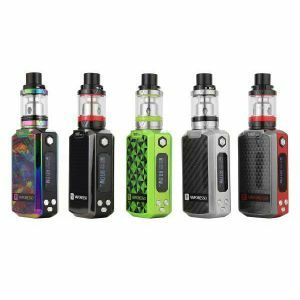 The Vaporesso's Revenger Mini Kit has an amazing look with its many different customizable light up patterns. 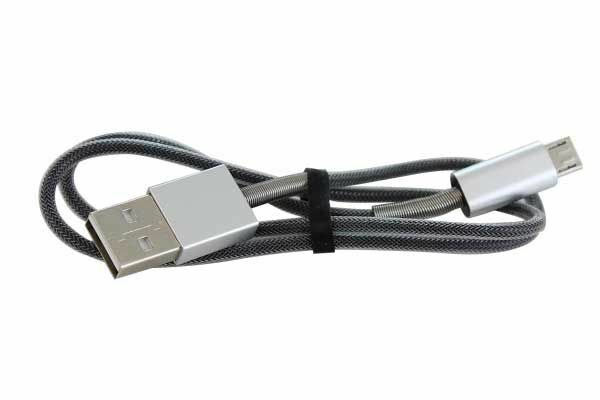 Its IML display design provides sharper graphics and retains wear better than other displays! 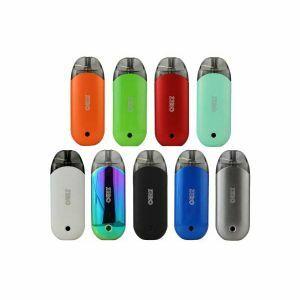 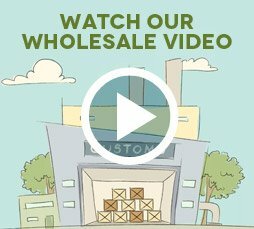 Its compact size and unique shape just feels perfect in your hand. 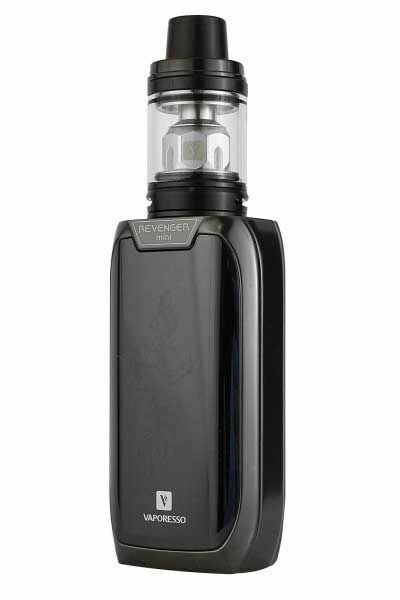 Let alone how aesthetically pleasing this device is, the performance is just as BEASTLY. 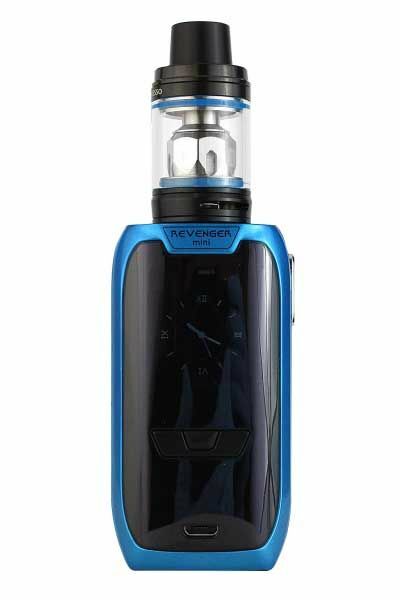 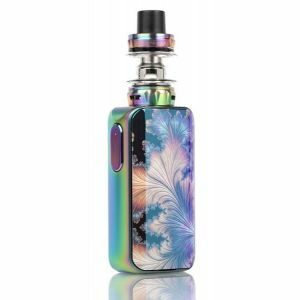 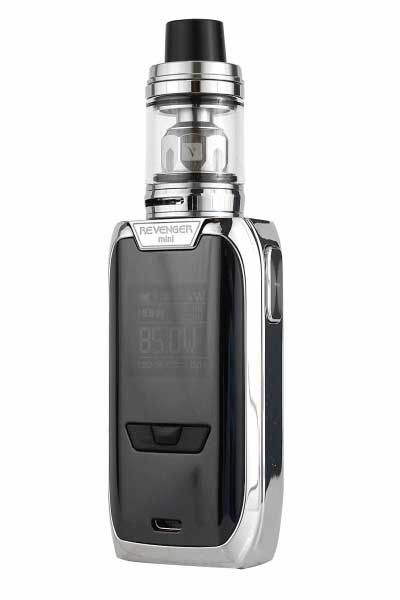 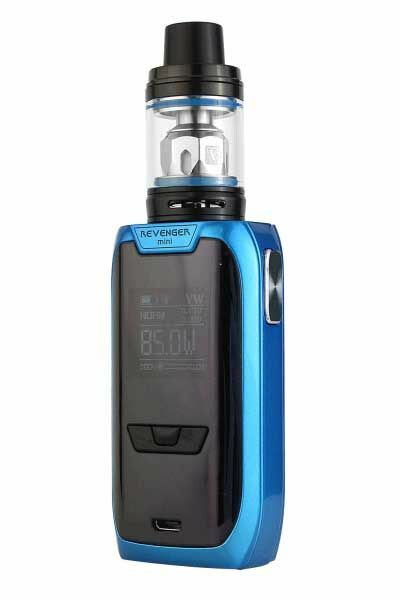 The Revenger mini has an outstanding maximum wattage output of 85W watts due to its high performance long lasting internal battery, which is rated at a whopping 2500mAh. 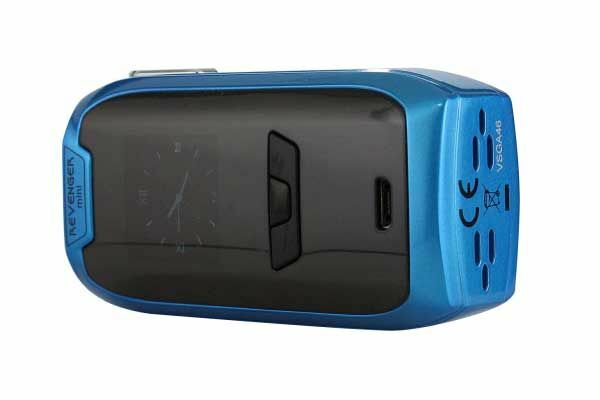 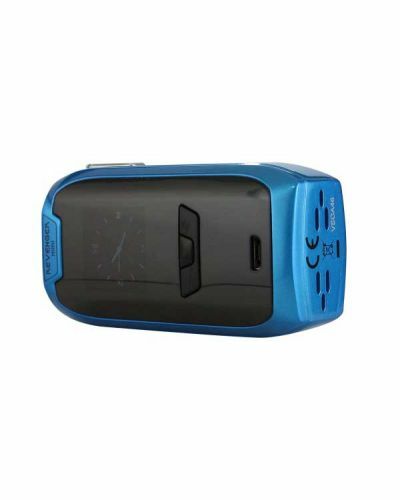 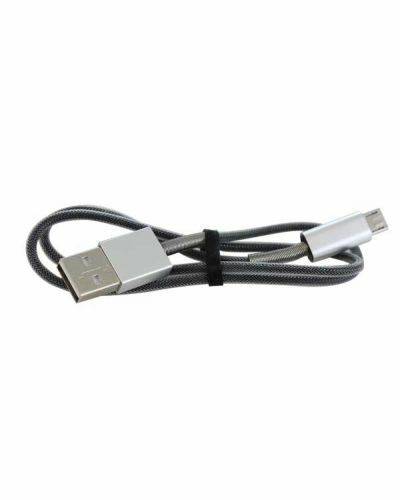 Its equipped with the OMNI 2.0 board that includes Real Time Charging, Quick 2.5A Charging support, and an Equalized Charging System! 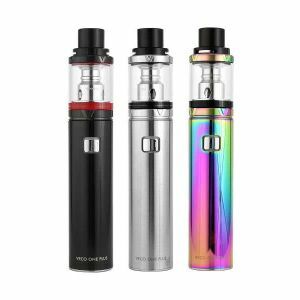 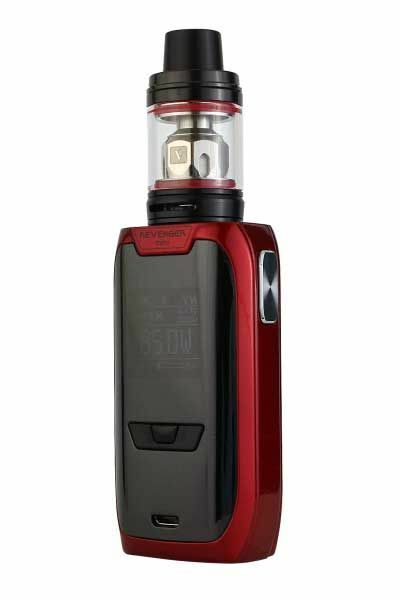 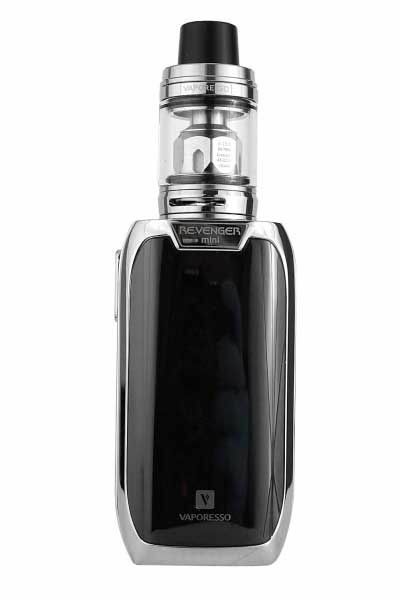 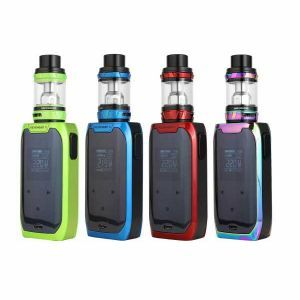 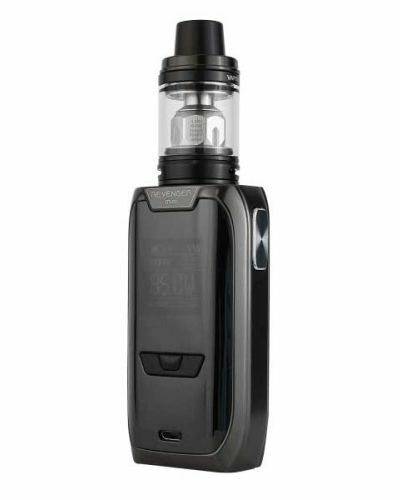 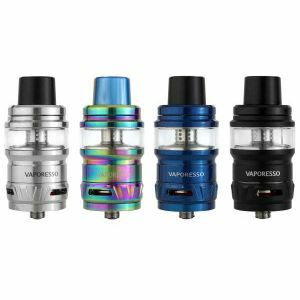 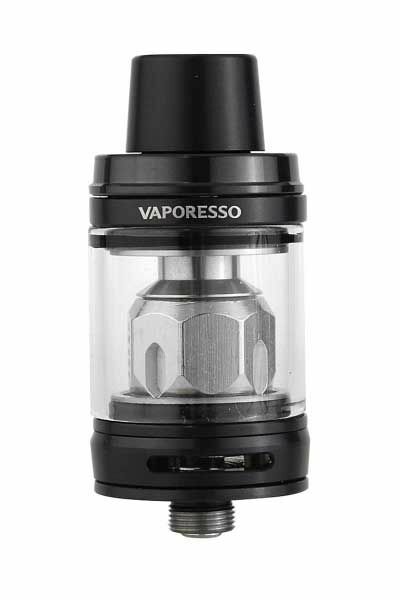 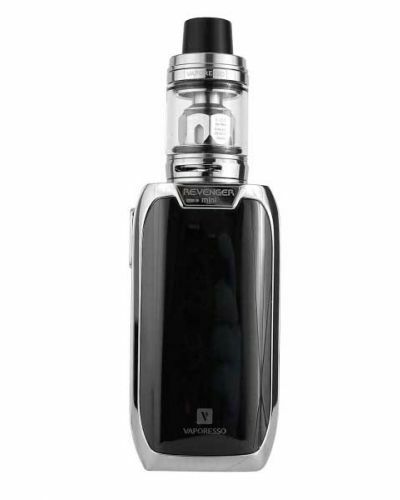 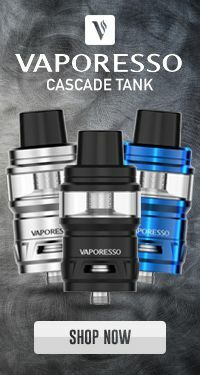 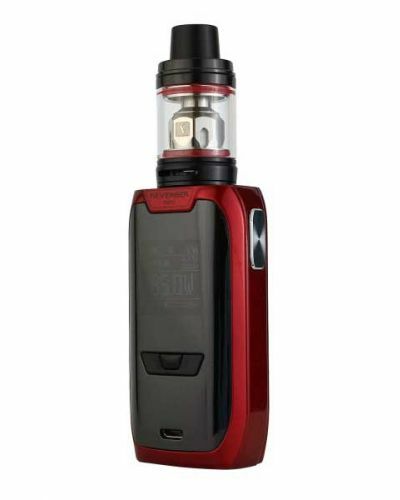 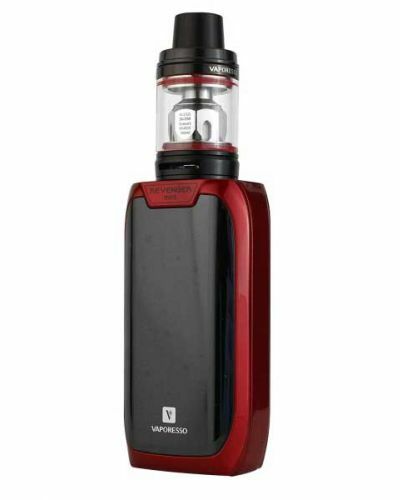 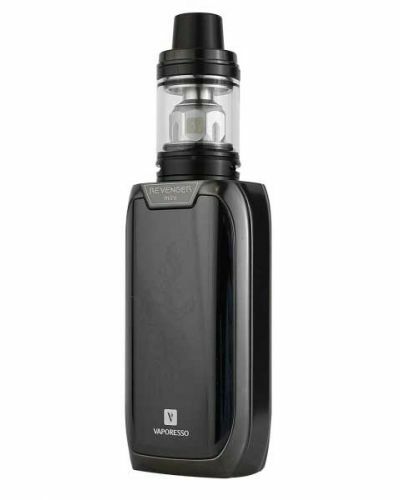 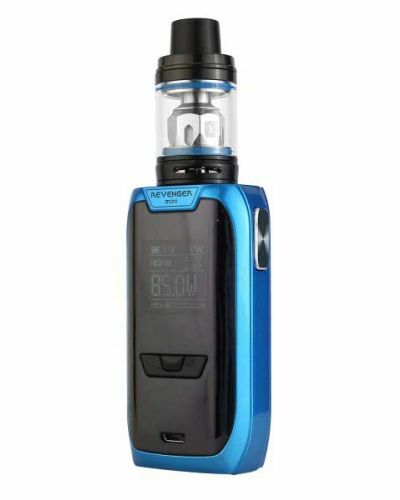 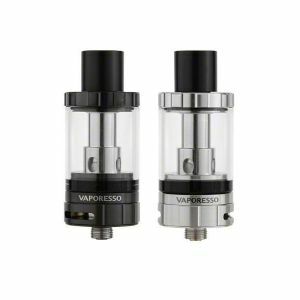 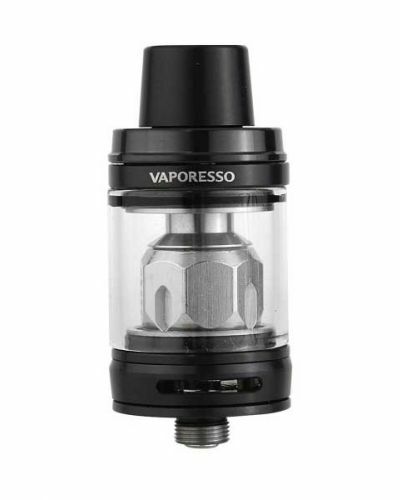 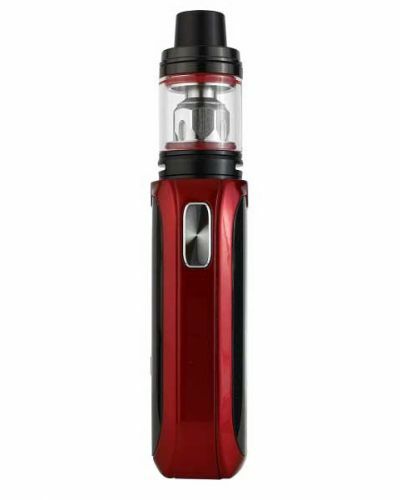 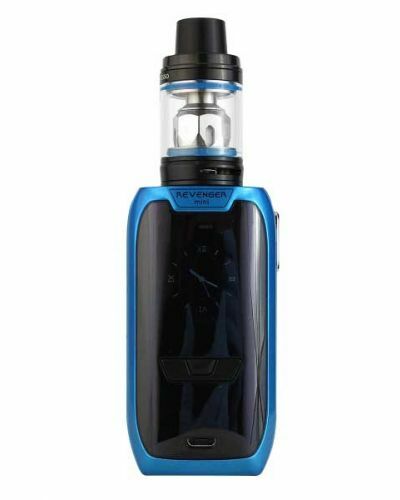 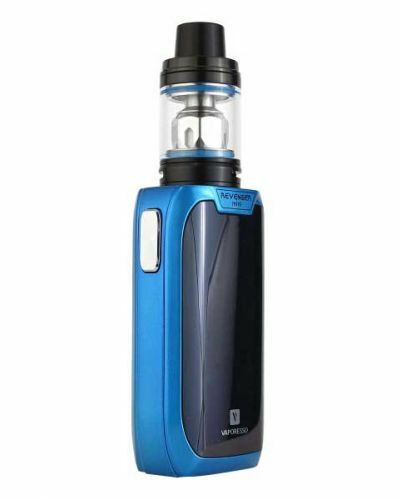 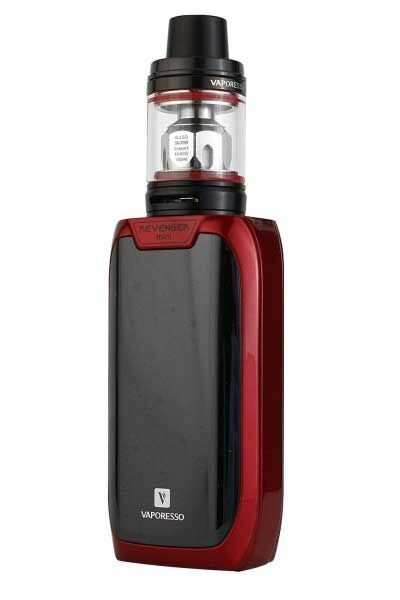 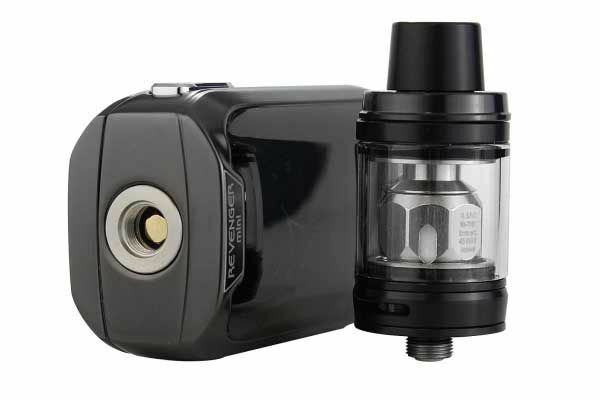 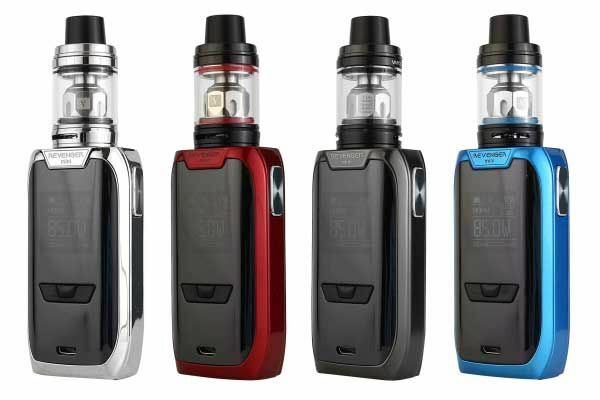 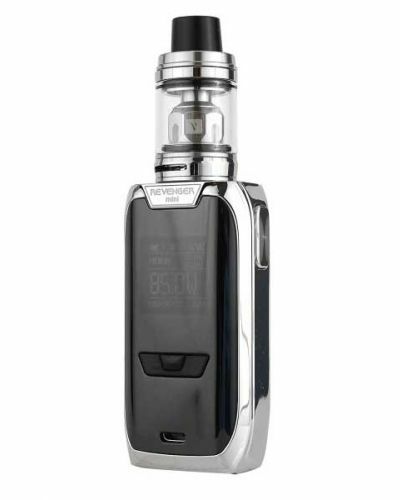 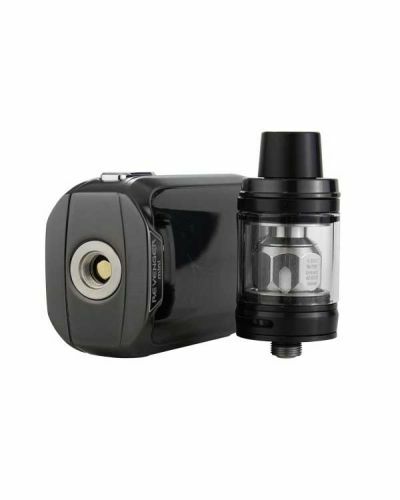 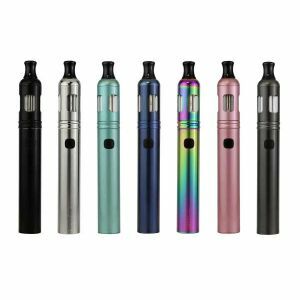 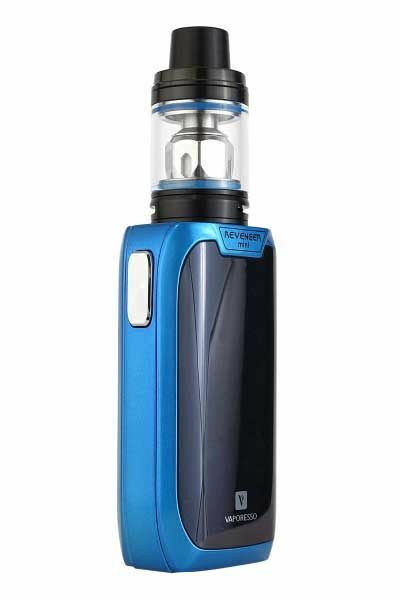 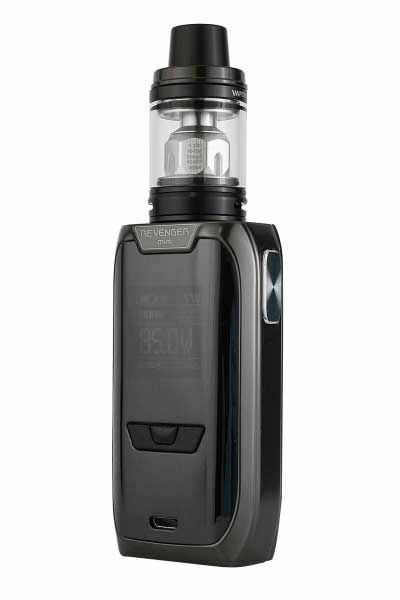 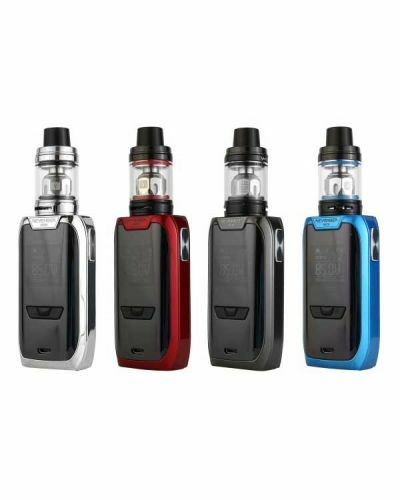 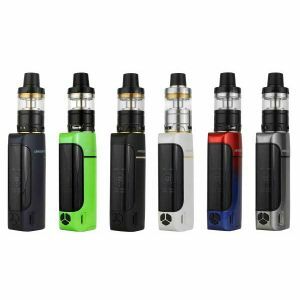 The Vaporesso Revenger Mini Kit includes its perfect counterpart the NRG SE tank. 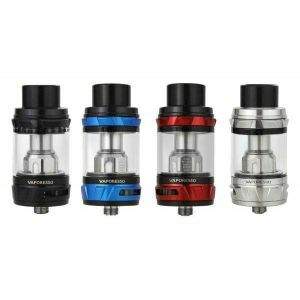 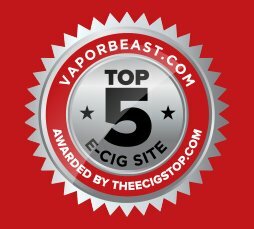 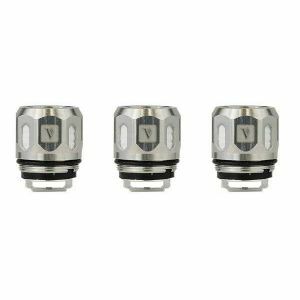 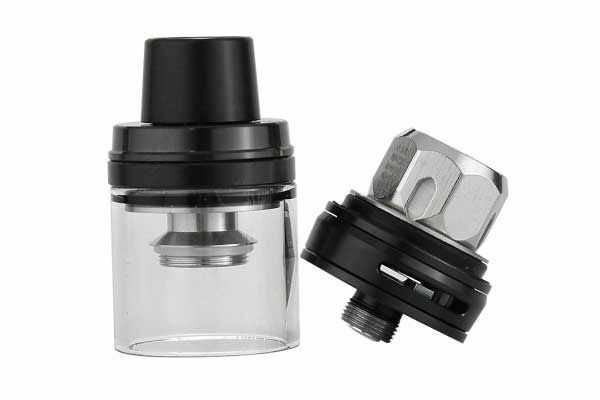 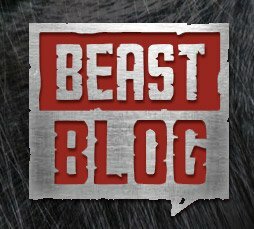 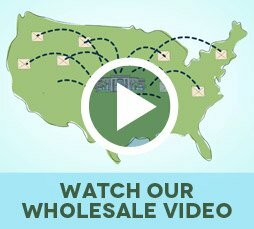 The NRG SE tank is one of the most convenient and best flavor producing tanks out there! 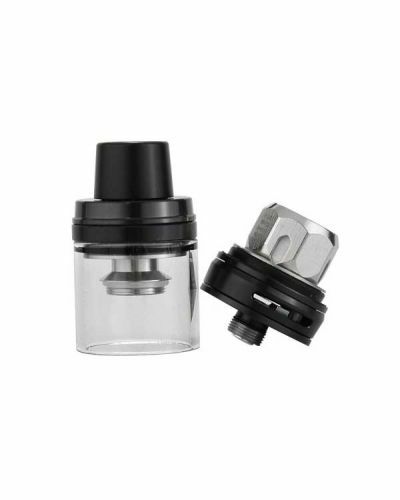 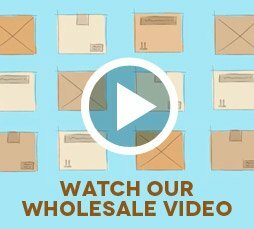 Its hassle free sliding top design makes filling up a breeze! 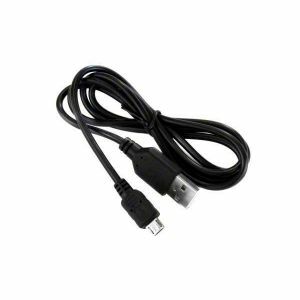 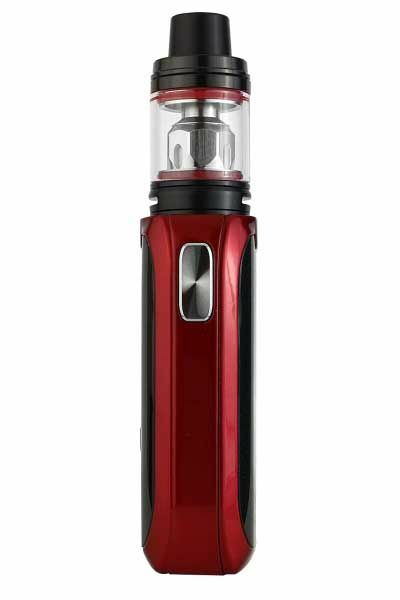 Adjusting air flow is quick and easy with the NRG SE’s twist open design! 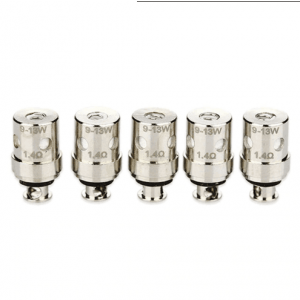 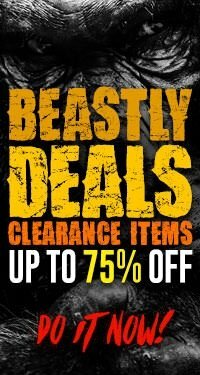 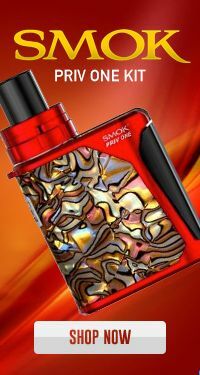 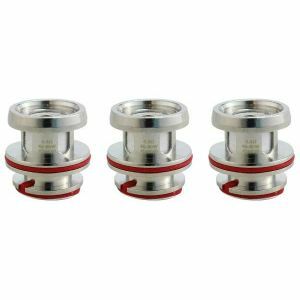 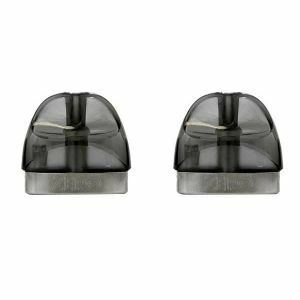 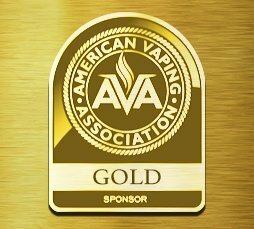 It produces that same amazingly bold flavor as the regular NRG, utilizing the same universal coil! 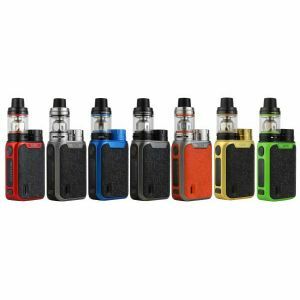 If you want a quality high performance kit producing mouthwatering flavor while also possessing convenient traits, this is the kit for you!